Is there a better alternative to Tiki Battle Ships? Is Tiki Battle Ships really the best app in Finance category? Will Tiki Battle Ships work good on macOS 10.13.4? 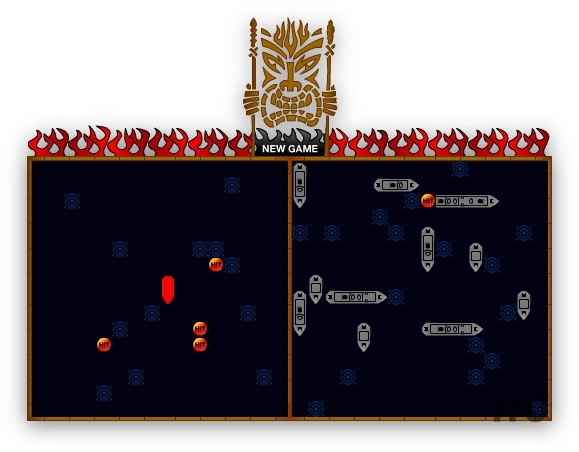 Tiki Battle Ships is a Dashboard widget where you sink your opponent's ships! Your ships are on the right, and your Mac's ships are on the left. First player to sink their opponent's ships wins! Tiki Battle Ships needs a review. Be the first to review this app and get the discussion started! Tiki Battle Ships needs a rating. Be the first to rate this app and get the discussion started!